Fares continue to rise but many train companies are failing to keep fed-up commuters happy, according to our latest passenger survey. 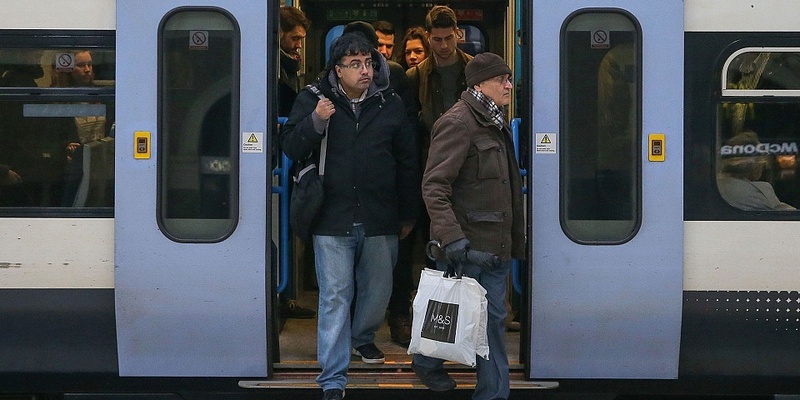 Northern and Thameslink, whose passengers suffered as a result of disastrous timetable changes last year, were both ranked in the bottom three for customer satisfaction, alongside Southern. Northern received the lowest customer score, achieving just 32%. It scored only one star out of five in eight out of the nine categories we asked passengers to rate, including punctuality, reliability, customer service and value for money. We asked more than 10,000 train passengers to rate their train service over the past year, across 30 train companies. This included almost 4,000 experiences of travelling by train to work or study. How does your train company perform? Smaller companies serving fewer passengers scored highest in the survey, with Island Line Trains, which serves the Isle of Wight, achieving a customer score of 68%, followed by Grand Central (63%), Hull Trains (62%) and Translink NI Railway (62%). Our table below shows the highest and lowest rated train companies in the UK – or you can head to our full guide to look up your train company. 6% had incurred additional childcare costs. Read Jonathan’s story as he shares why he felt he had to leave his job and relocate. Other commuters told us of missed bedtimes, work pressures and general stress. The latest figures from Which?’s consumer insight tracker also reveal a growing level of distrust of the rail industry. It now stands at 32%, five percentage points higher than a year ago. Which? Managing Director of Public Markets Alex Hayman said: ‘It is shocking that a modern transport system is allowed to have such a negative impact on the people who rely on it every day. Its failures are affecting people’s health and employment, and some are even forced to move home as a result of the disruption. ‘If the government rail review is to have any hope of restoring faith in the system it must listen to passengers, who have too often been an afterthought. Delays and disruption has a real impact on people’s lives, and their work and families are being affected. The rail system needs to work for passengers not just the rail industry. Fed up with train pain? Join more than 116,000 passengers and support our campaign to demand a better train service. Rail fare rises 2019: how much more are you paying?